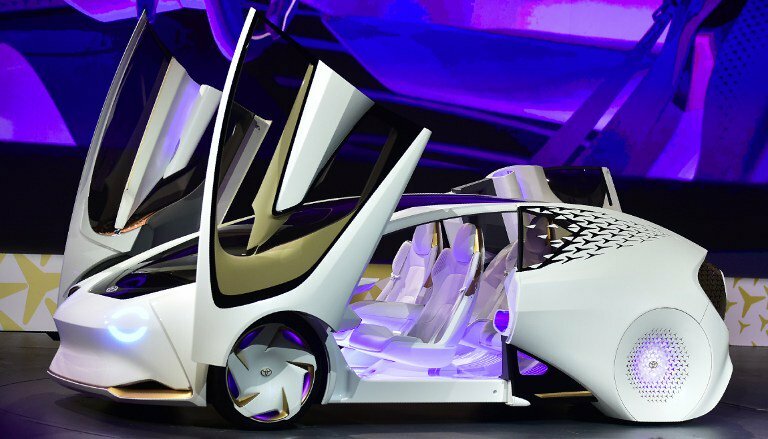 Homecar technologyGadgetsLifestyletechnologyThe Future of Automotive Tech: What Are the Most Viable Options? The Future of Automotive Tech: What Are the Most Viable Options? One of the industries that are most heavily impacted by technological advancements in the automotive sector. Of course, most people aren’t just interested in the progress taking place right now. Many are curious as to what the future holds for them, in terms of how their vehicles will function. Now, many a manufacturer has made bold claims about what you can expect your car to do in the coming years. However, not all of these predictions have been proven to be feasible. So, to determine just what it is that the future holds for you, let’s take a look at some of the more viable technologies you can expect. When it comes to fuel efficiency, there is no denying that hybrid and electric cars are leading the way. This is why there have been a greater number of these vehicles sold and continues to be on the rise. Well, more traditional car manufacturers have responded to such a challenge by ensuring that the average model is more fuel-efficient too. While you may not be able to see as much of a difference in fuel consumption as with hybrid models, there is a significant change. For instance, Deals for Audi A4 show that even the luxury sector is on it. In fact, with newer models, you should be able to get up to 34mpg without having to compromise on speed or acceleration. Unsurprisingly, car manufacturers are also focused on improving overall automotive safety. What has changed over the last years, though, is how these vehicle companies are managing it. Once, the attention was all about making cars sturdier and making them safer during accidents. These days, though, manufacturers are all about preventing such incidents in the first place. This means using connectivity within the vehicles, allowing them to essentially communicate with the world around them. As such, cars are able to “speak” with other vehicles, traffic lights, and more. These vehicles are then are in a better position to adjust themselves according to the road and traffic conditions. While this technology is still in the earlier stages, you can already see shadows of it in existing vehicles. For example, the Honda Accord is equipped with top-notch driver assistance and safety features such as lane keeping assistance and automated emergency braking. Artificial intelligence has been at the forefront of many inventions so it isn’t too astonishing to find that it can revolutionize the way that you communicate with your vehicle. AI, used alongside machine learning technologies allows your vehicle to be a great deal more intelligent. So, what would this mean for you? Well, for one thing, it could make it easier to set up and personalize your car. As such, you would be able to adjust your application and infotainment preferences without any trouble at all. It does get more advanced than this, though. This technology will also allow your vehicle to self-analyze any existing mechanical problems. In turn, it will inform drivers of maintenance requirements or possible hazards given the current conditions. These are the technologies most likely to become more prevalent within the next few years. It really will revolutionize the way people drive.